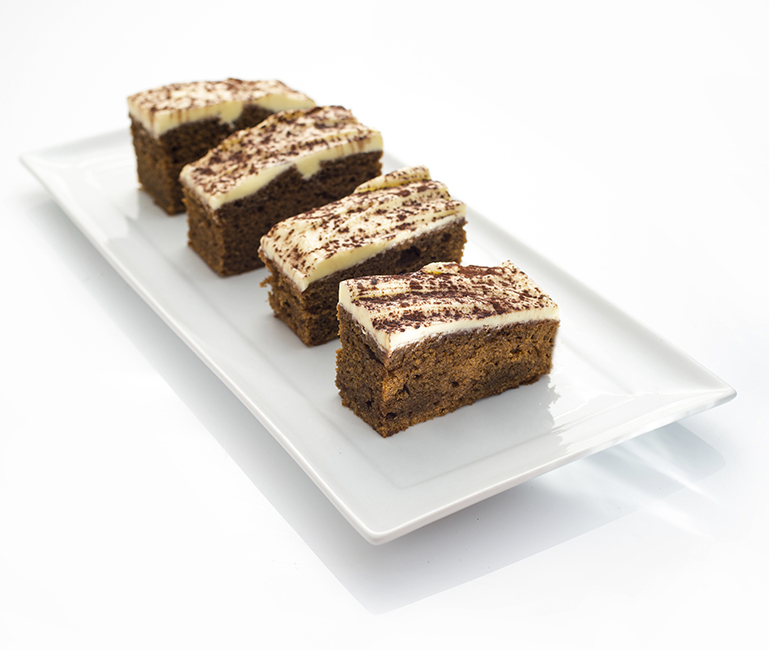 Dessert tray bakes supplier : Fresh handmade quality desserts for the catering trade. 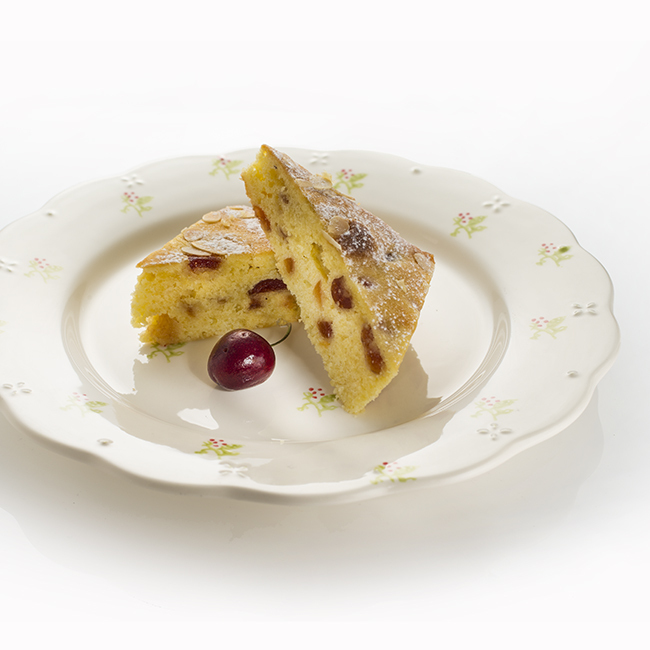 As with all of our products, we only use the best ingredients to produce these well-known classics such as the Belgian chocolate brownie and Tiffin. 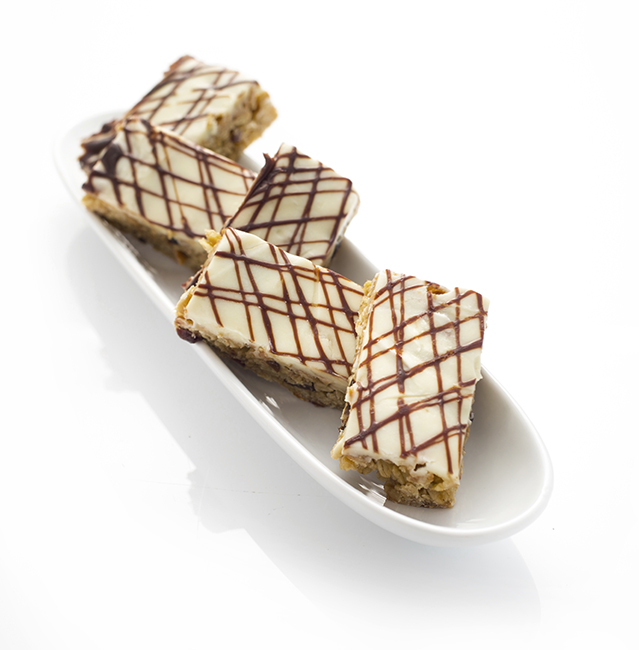 But remember that’s not it, we also have products unique to us like our very popular range of gluten free trays. Cherry sponge made with gluten free flour and topped with sliced almonds. Brownie base made with Belgian chocolate, ground almonds and gluten free flour. Loaded up with toffee, brownie chunks & pecan nuts. 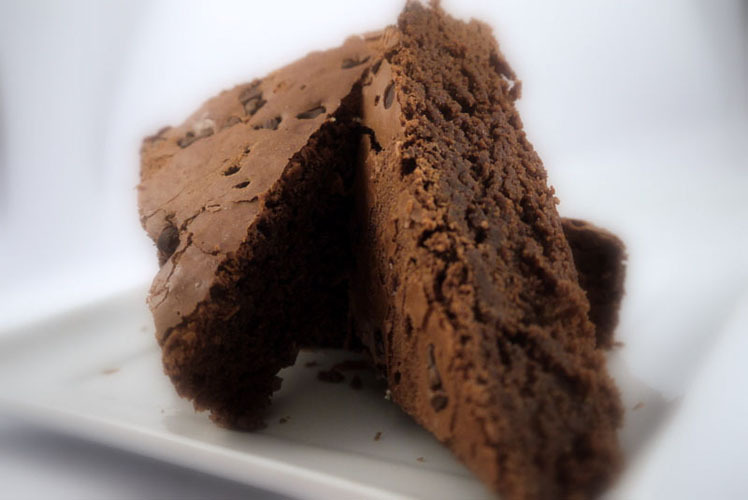 A traditional chocolate brownie made with belgian chocolate and topped with chocolate chunks. Made with Belgian chocolate, the wheat flour has been replaced with ground almonds and gluten free flour. Chocolate biscuit base with a peppermint cream topped with chocolate. Rich moist dates sandwiched between sweet oaty flapjack. Dried fruit, coconut and nuts mixed with oats and cornflakes, bound with butter and golden syrup. Rich tea biscuits and raisins bound with Belgian chocolate and finished with chocolate curls. Shortbread made with gluten free flour topped with raspberry jam and a layer of baked buttery sliced almonds. Shortbread made with gluten free flour, topped with caramel and Belgian chocolate. 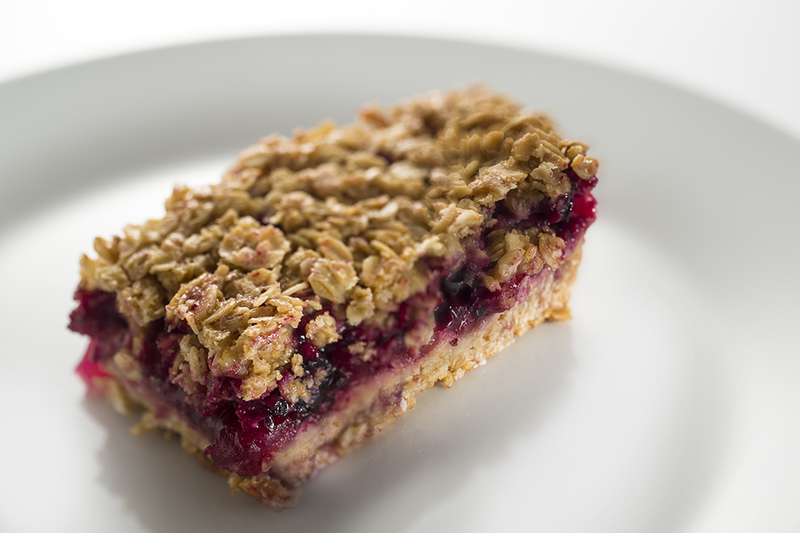 Blackcurrants and apples encased in a butter flapjack and baked until golden. 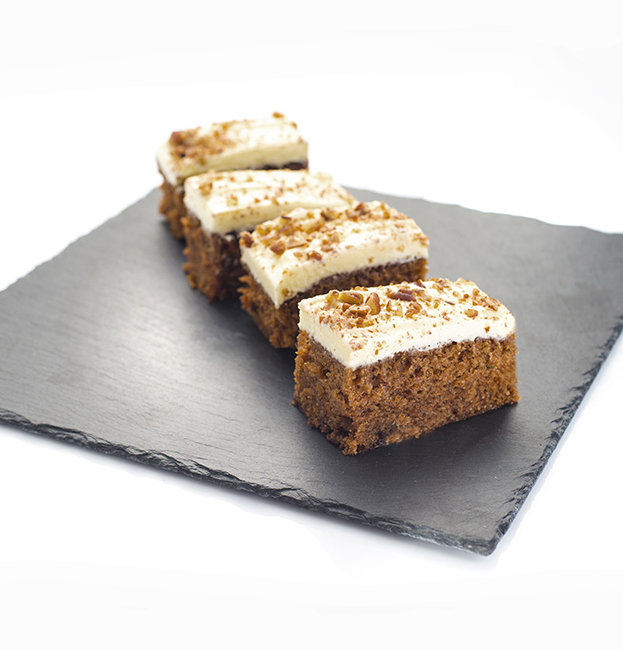 Moist sponge made with carrot and spices, topped with a cream cheese frosting. 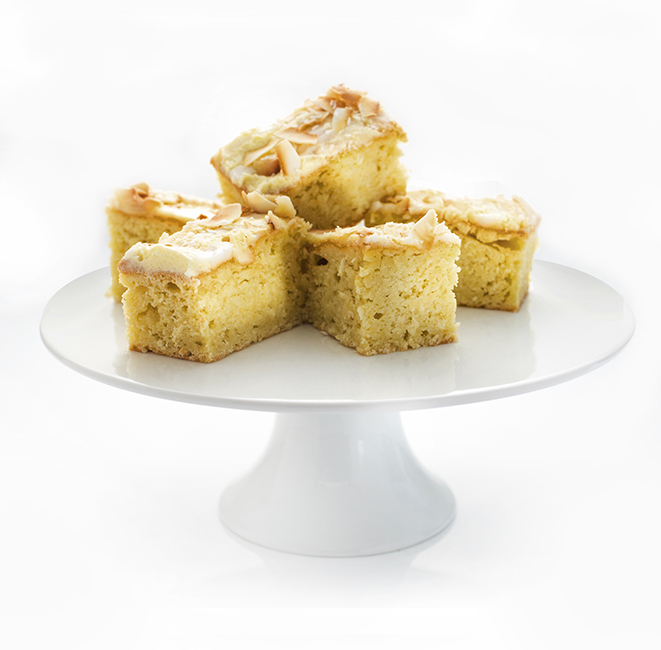 Dark moist ginger sponge piped with a lemon icing. Marshmallows, biscuit pieces and raisins bound with chocolate and topped with Marshmallow. 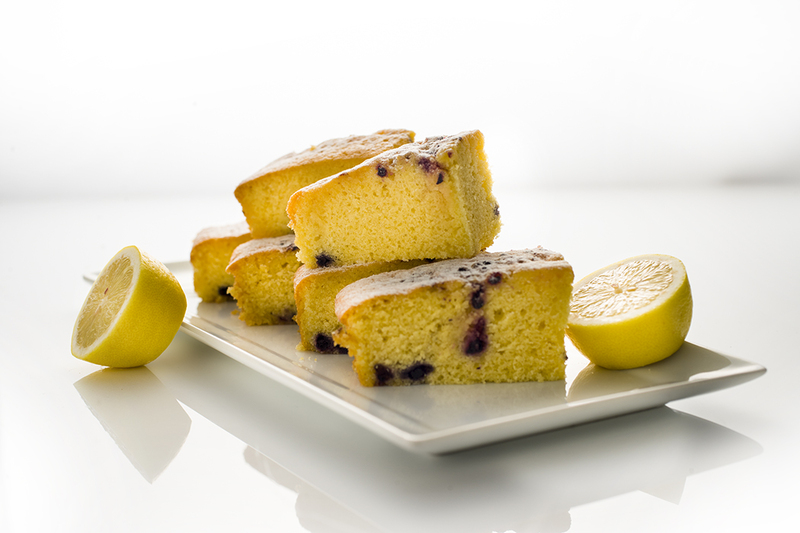 Blueberry sponge soaked with a tangy lemon syrup. Oats bound and baked with butter and golden syrup. Date sponge piped with a toffee buttercream. Cornflakes bound with butter and Belgian chocolate. Sticky fruit and nut flapjack finished with a white chocolate and yoghurt topping. 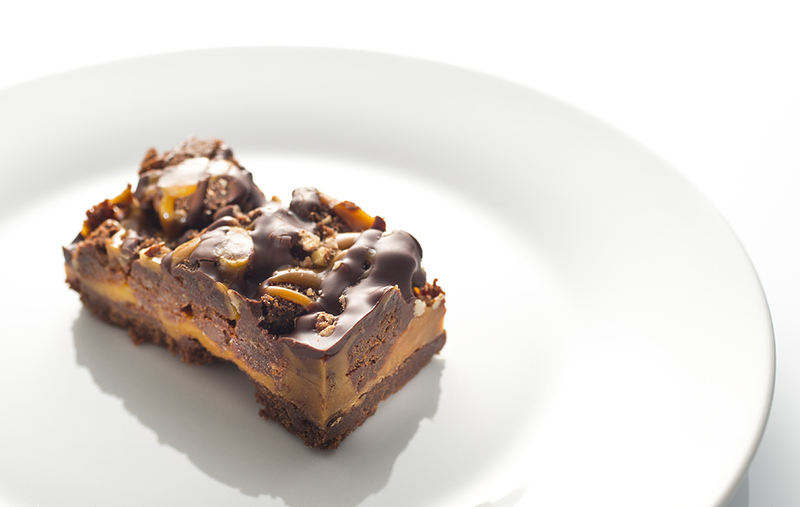 Chocolate biscuit base topped with caramel, chocolate and finished with sliced peanut. Coconut sponge made with gluten free flour, topped with a lime buttercream and drizzle with a lime icing, finished with shaved coconut. Coffee spongemade with gluten free flour, topped with a white chocolate buttercream.